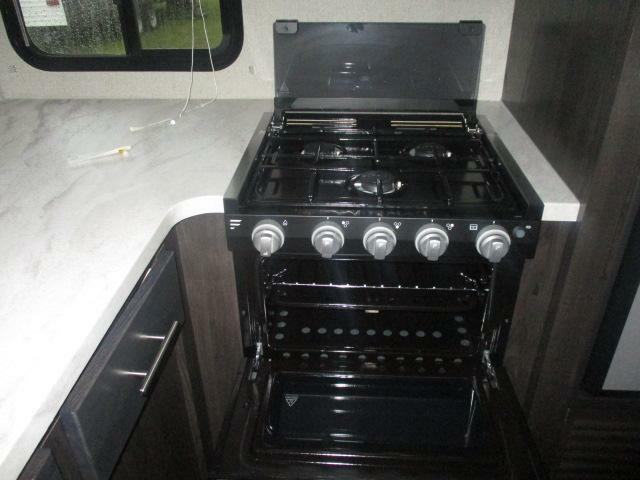 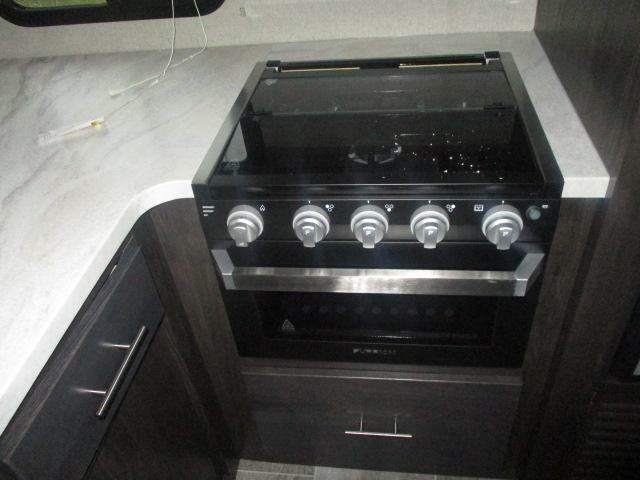 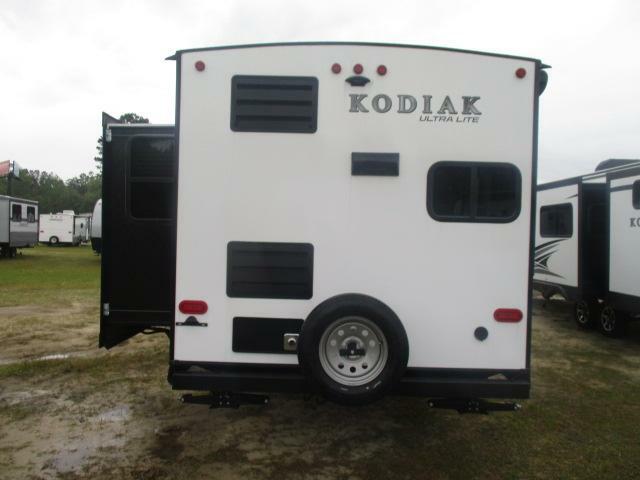 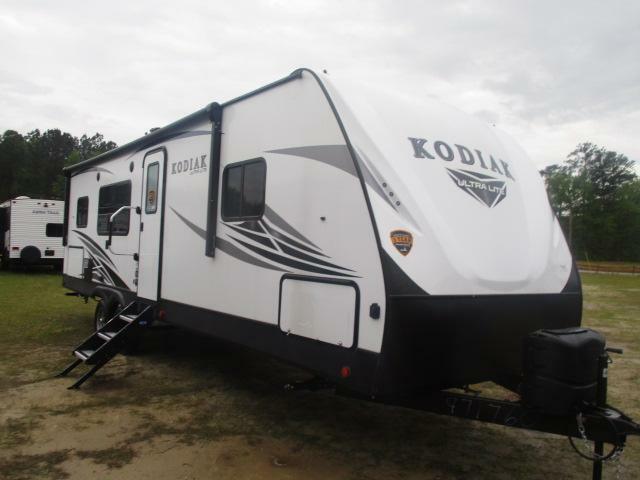 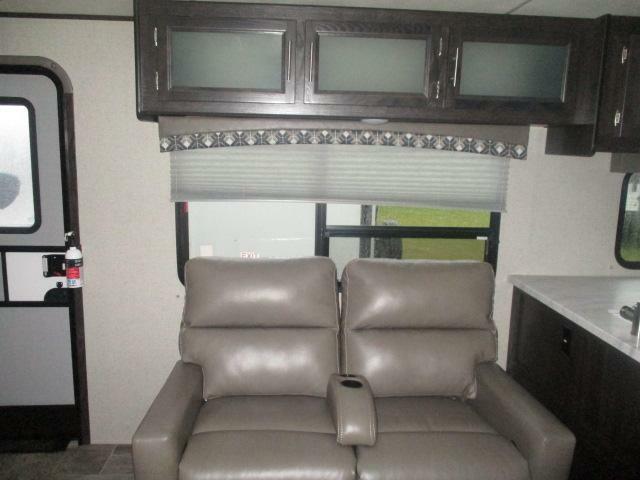 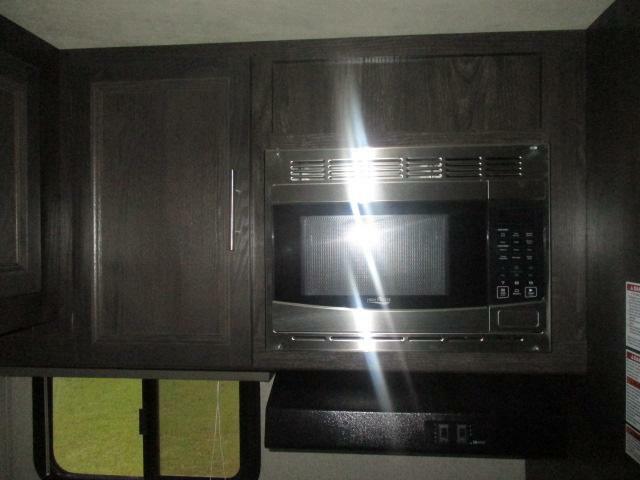 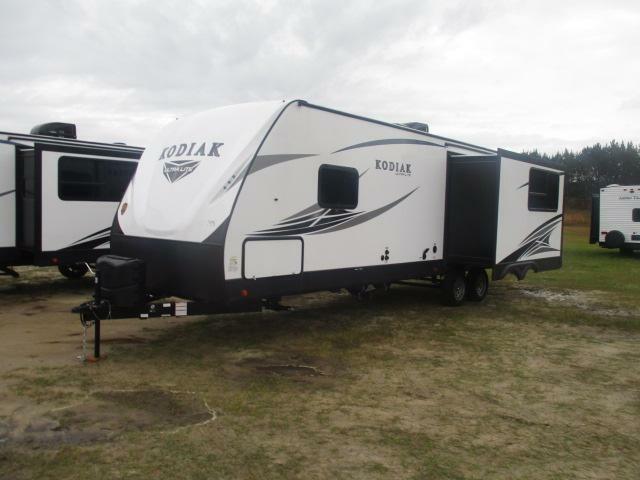 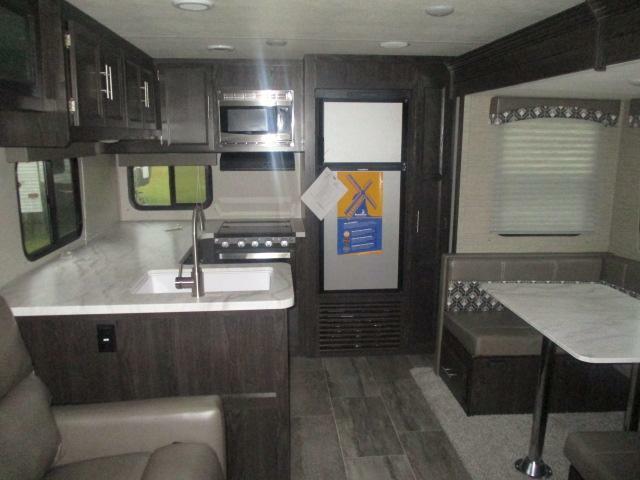 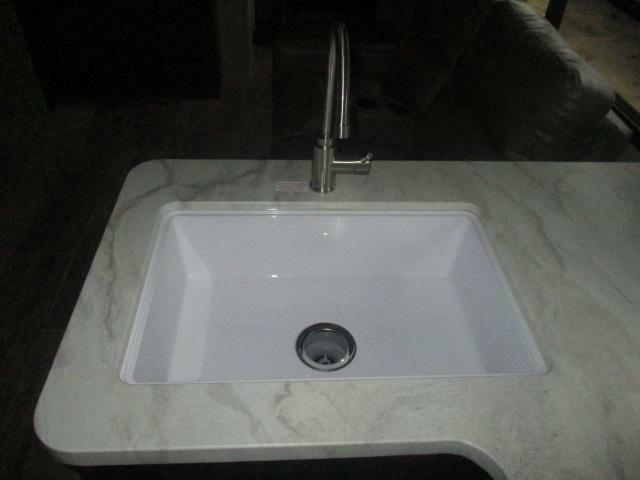 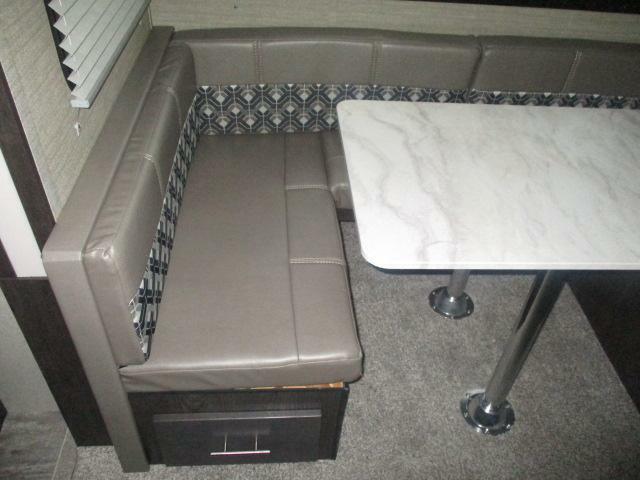 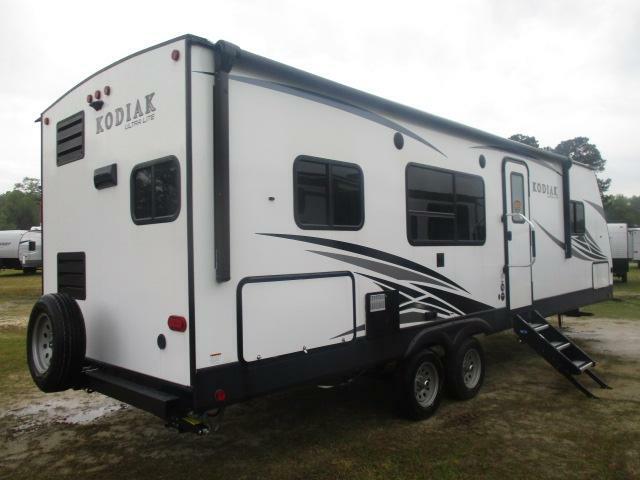 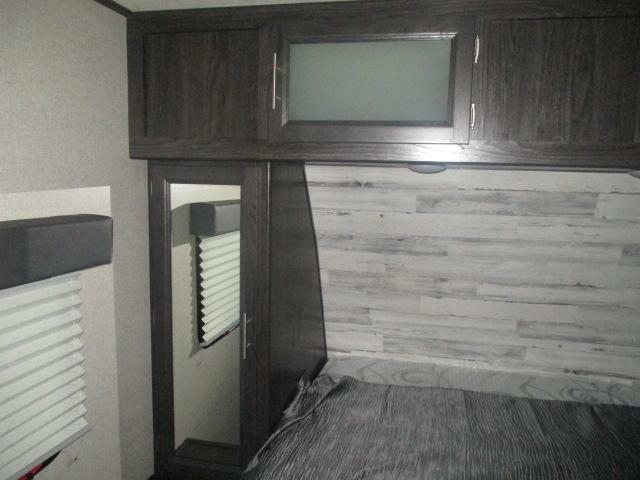 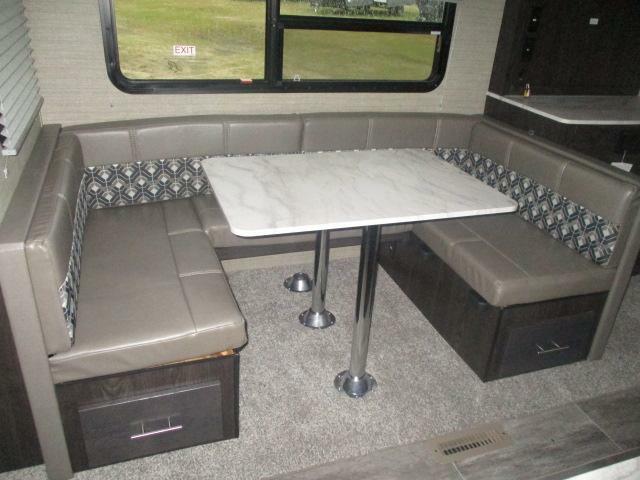 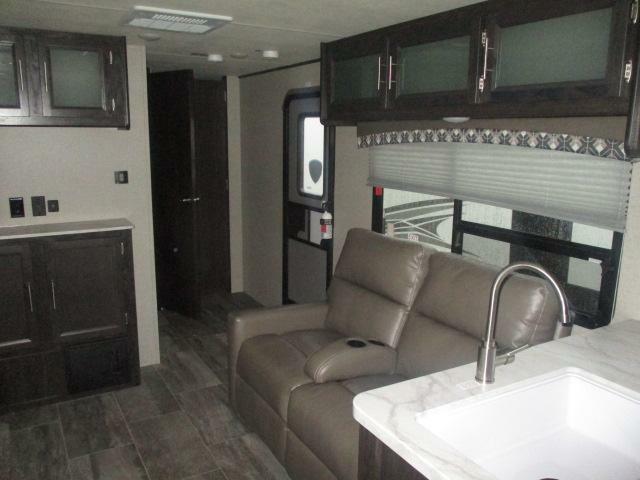 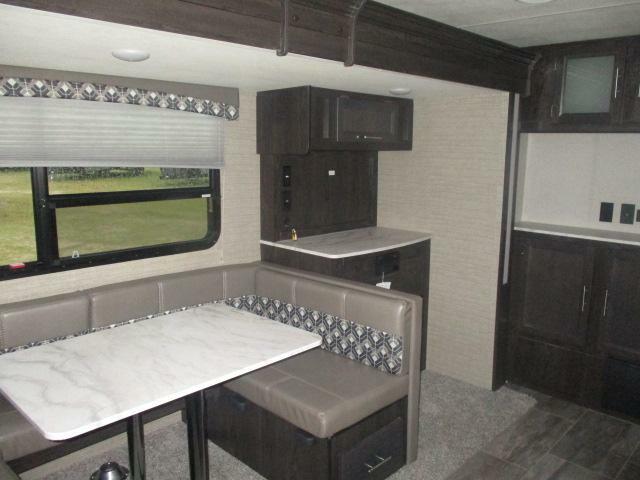 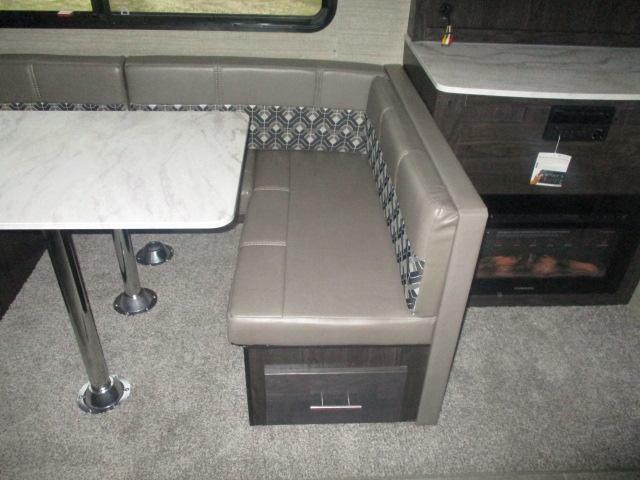 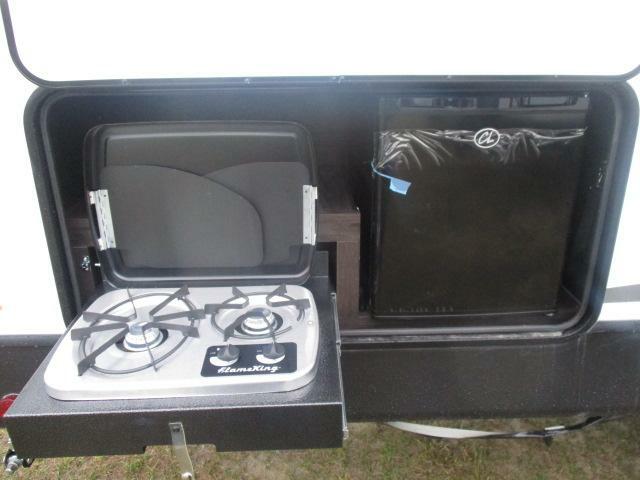 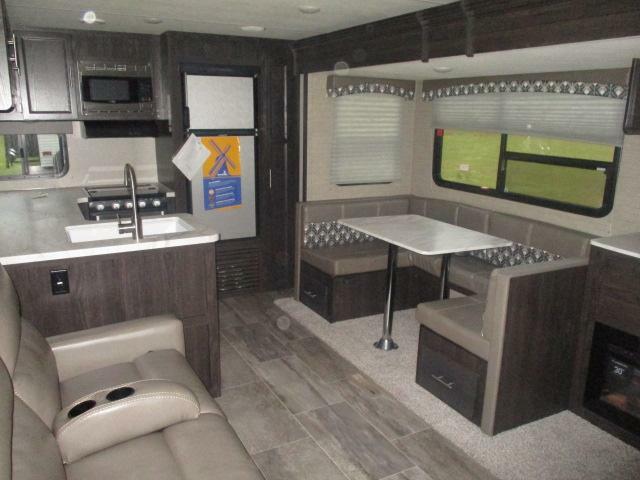 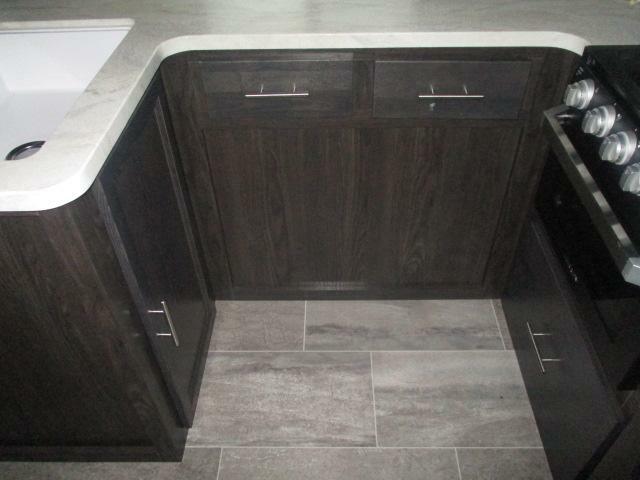 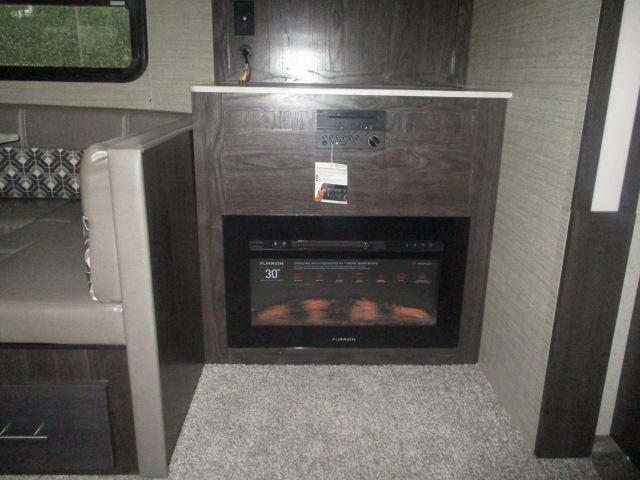 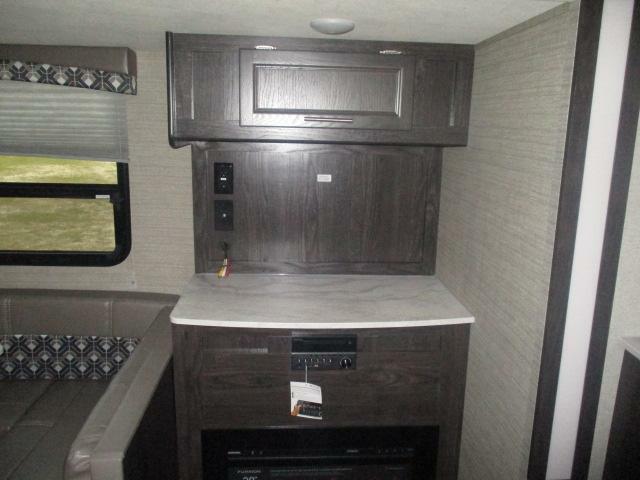 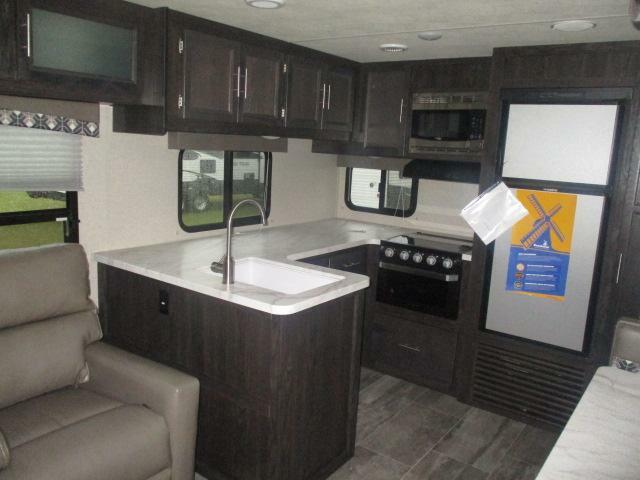 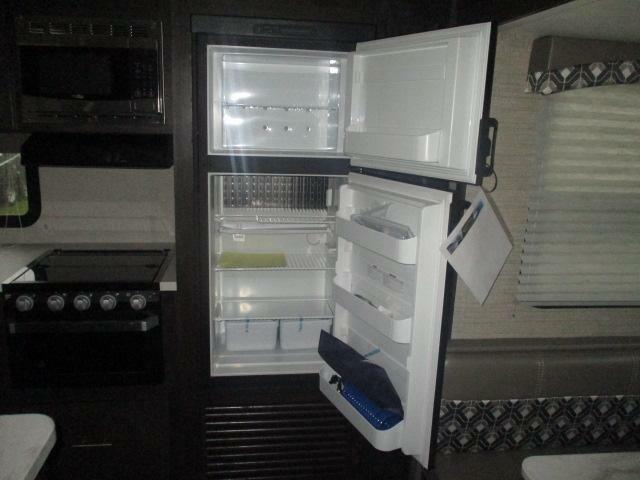 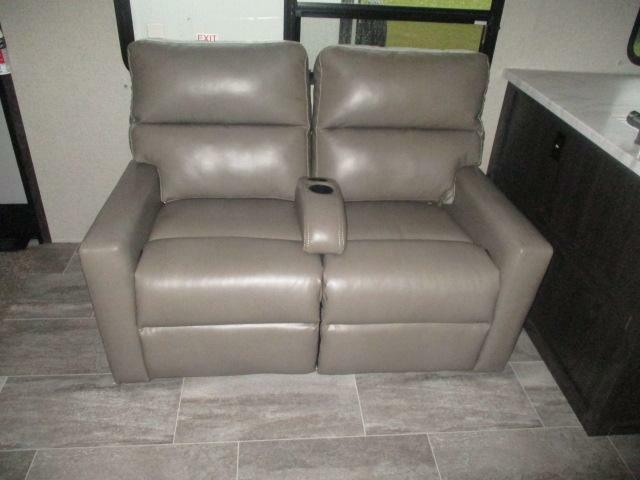 Come see this brand new 2019 KODIAK 287RKSL travel trailer today! 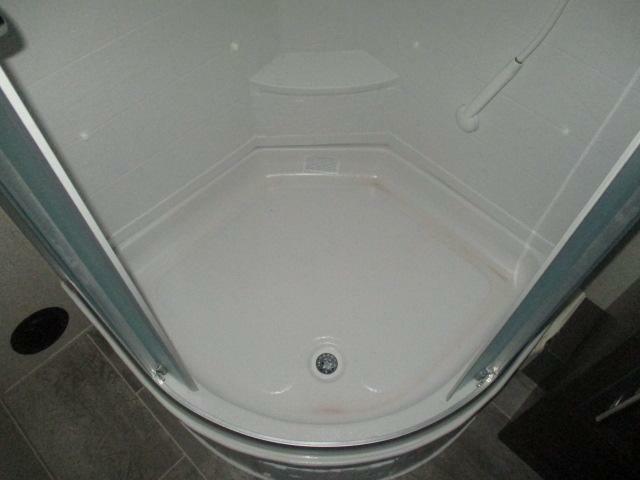 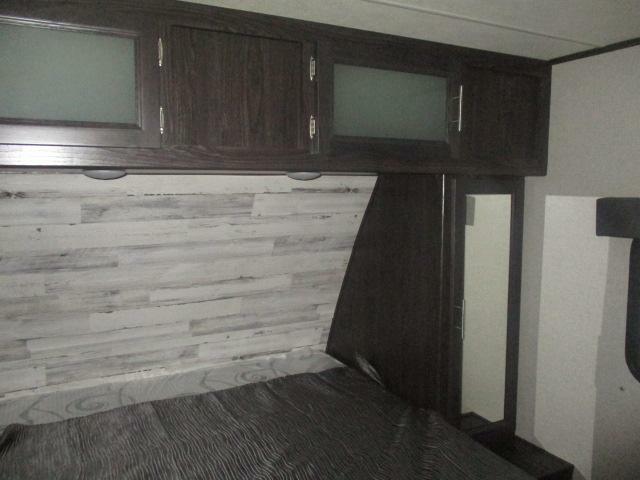 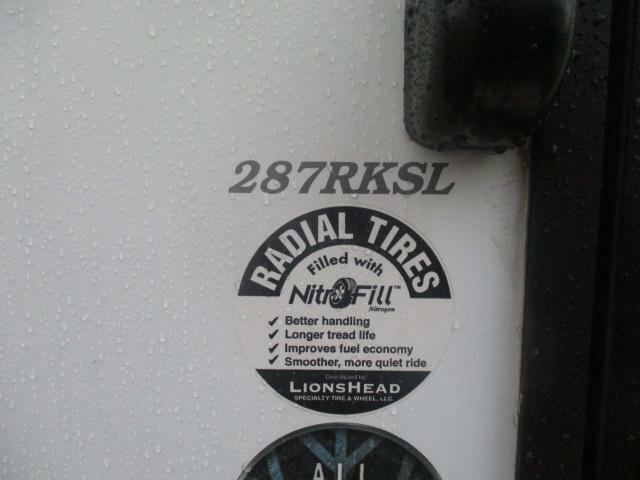 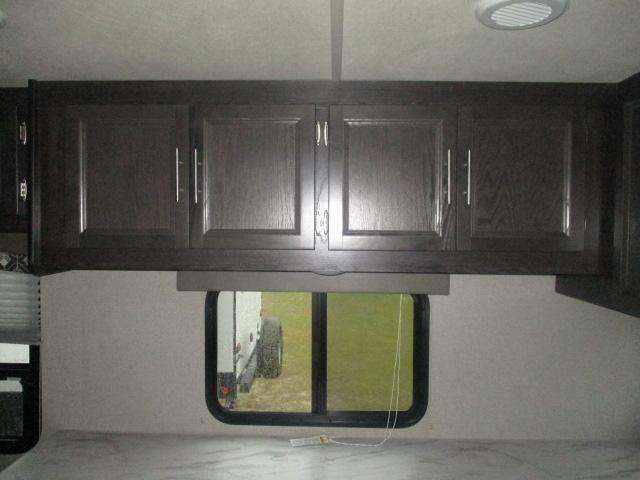 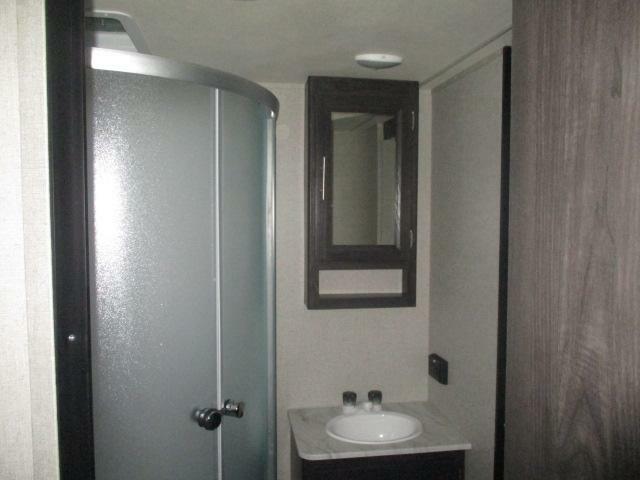 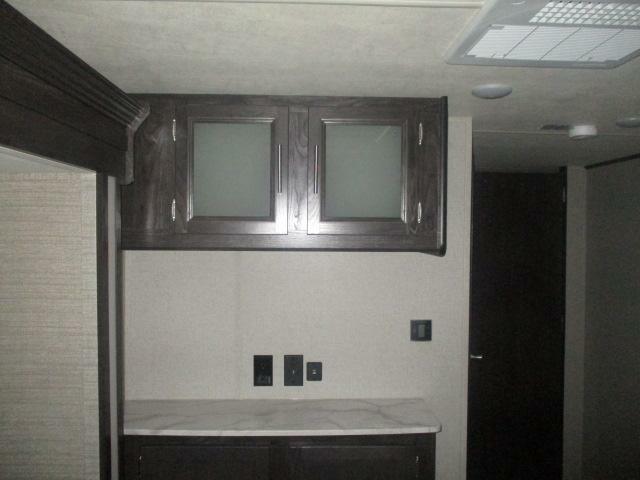 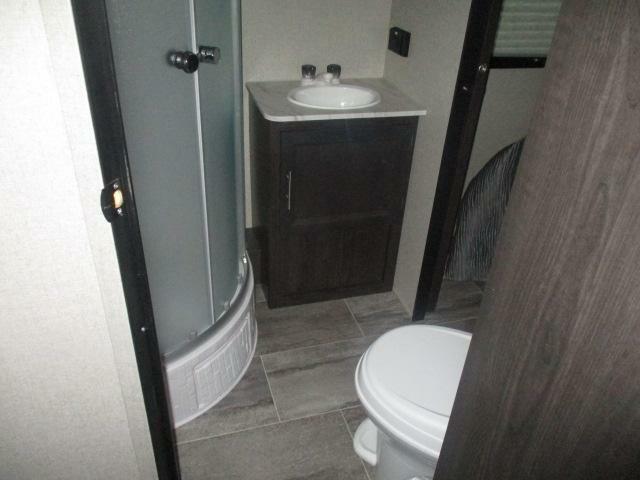 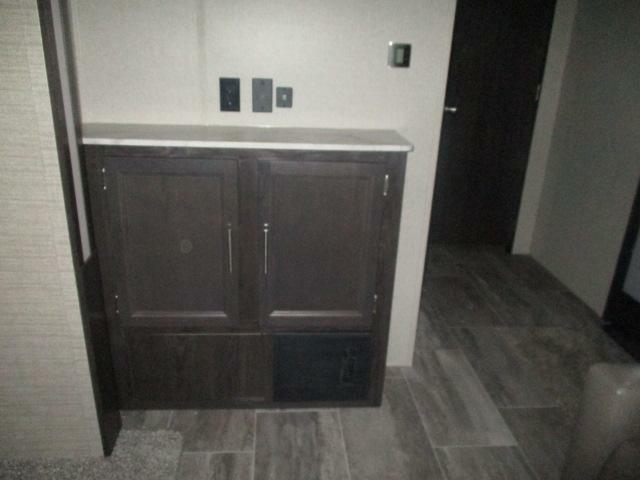 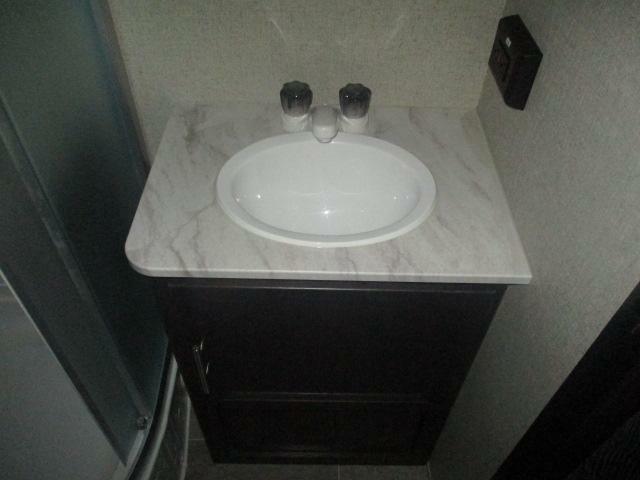 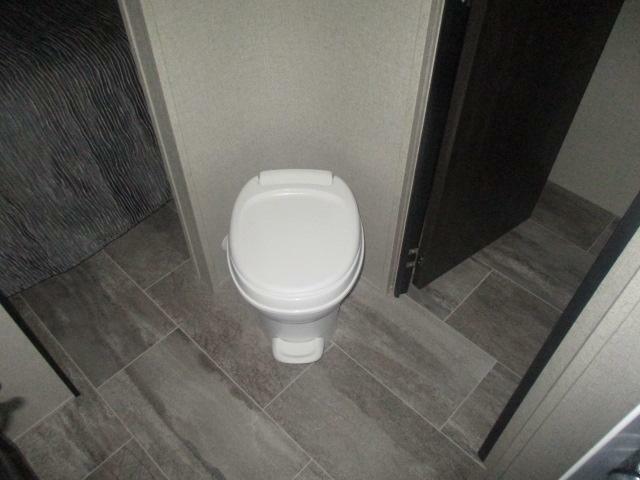 This trailer is equipped with radial tires, a twenty foot electric awning, one power slide out room, a full kitchen and bathroom, plus so much more! 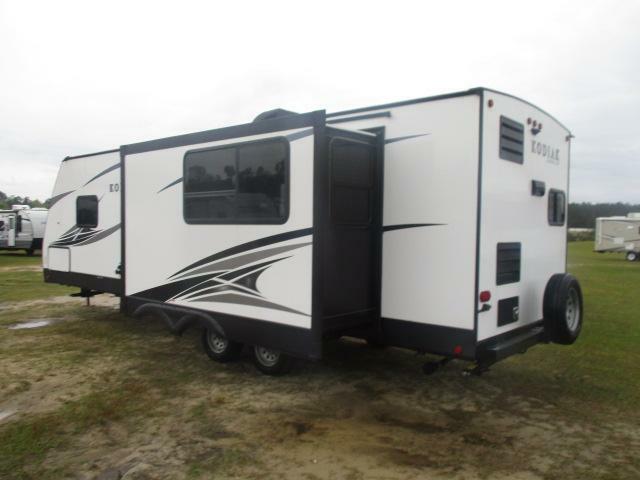 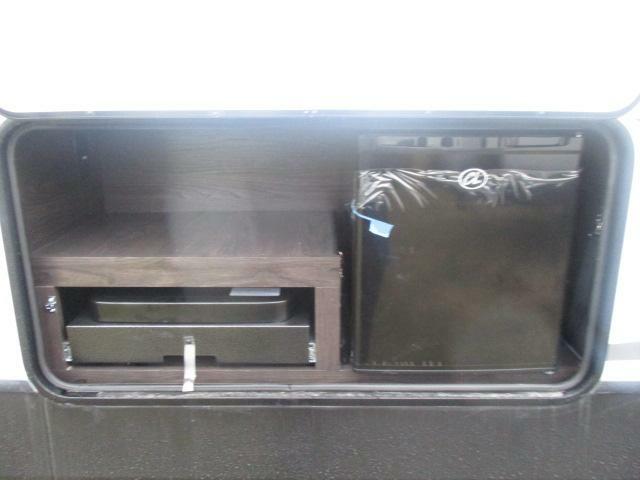 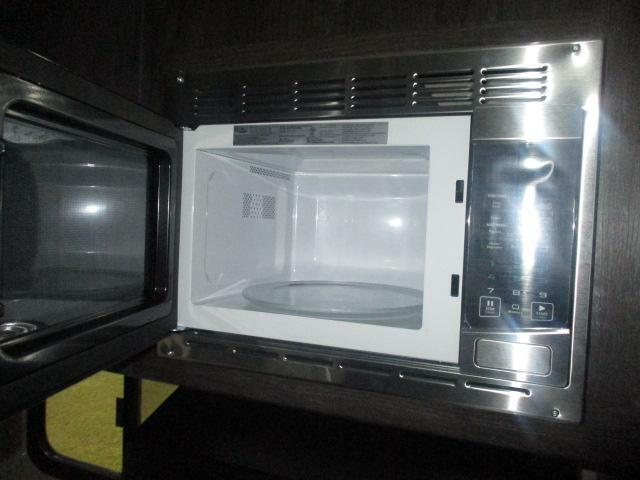 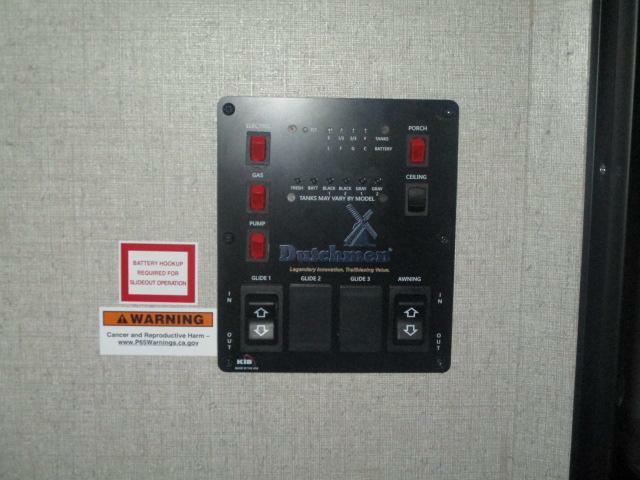 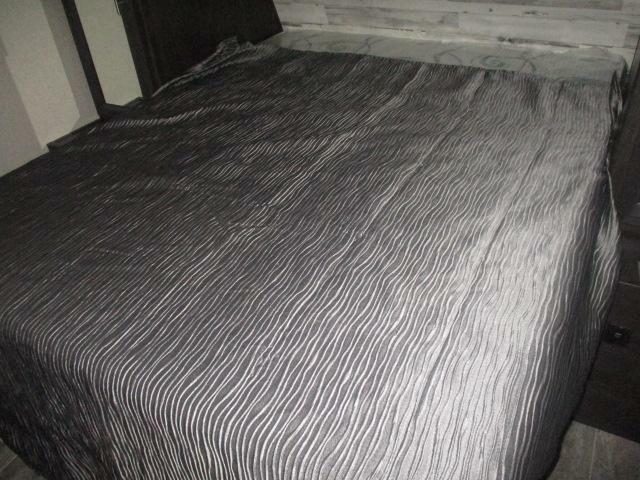 This unit is ready to hit the road today so call us for more information!